Always on the lookout for new knowledge! 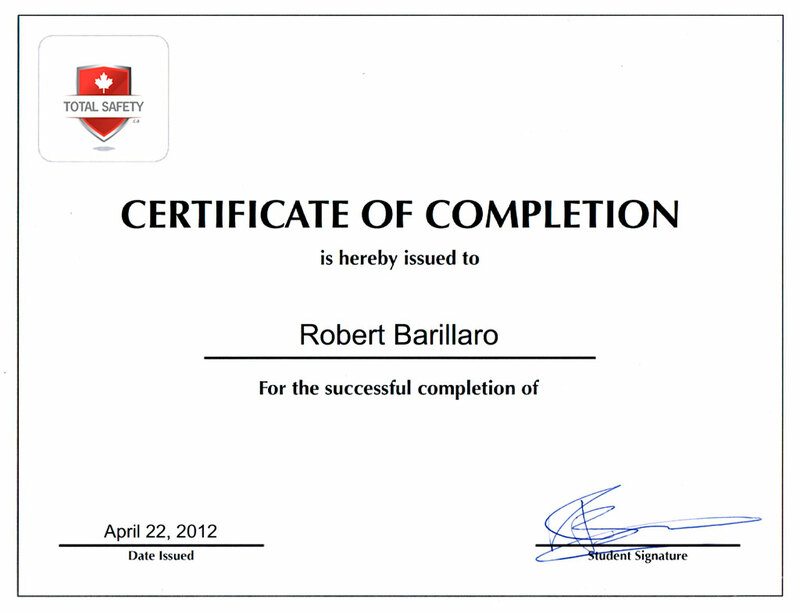 Here are all the Premier Sealers certifications. 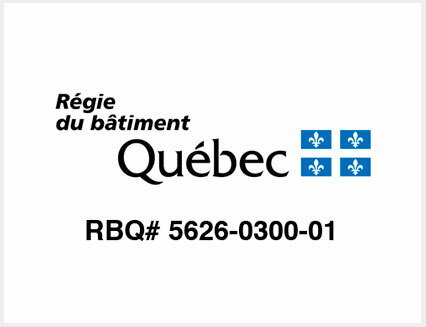 Our RBQ license allows us to execute commercial and residential work consistent with the provincial laws and regulations administered by the Régie du bâtiment du Québec (RBQ). All our development projects prioritize quality and safety in accordance with legal obligations. 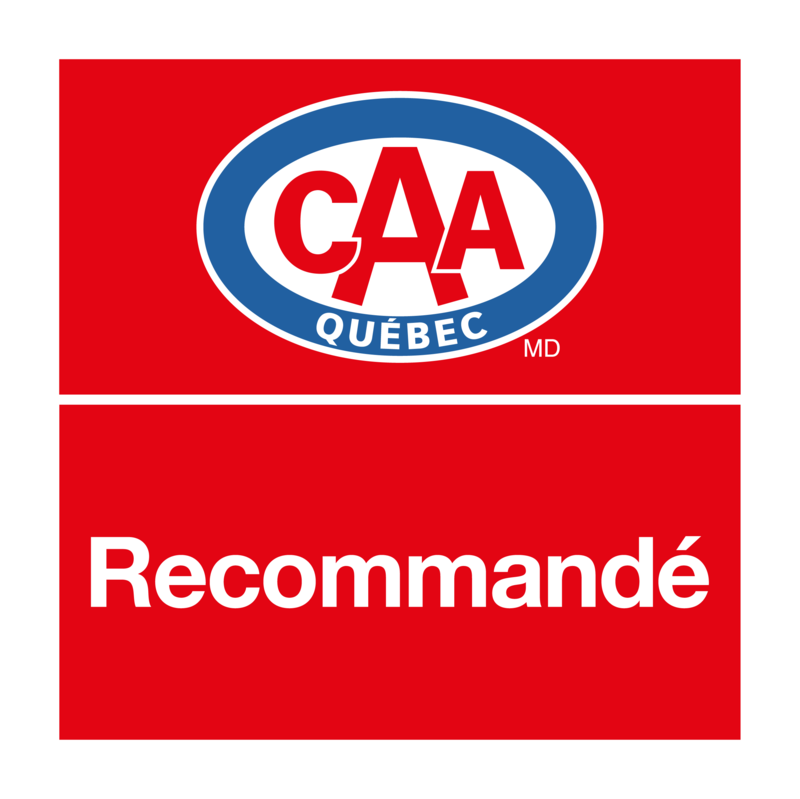 Premier Sealers is also proud of its certification with CAA-Habitation. Since 2007, we are one of their recommended contractors for sealers and repairs. In their recent customer survey, all respondents said they recommend Premier Sealers to their friends, neighbors and family members. 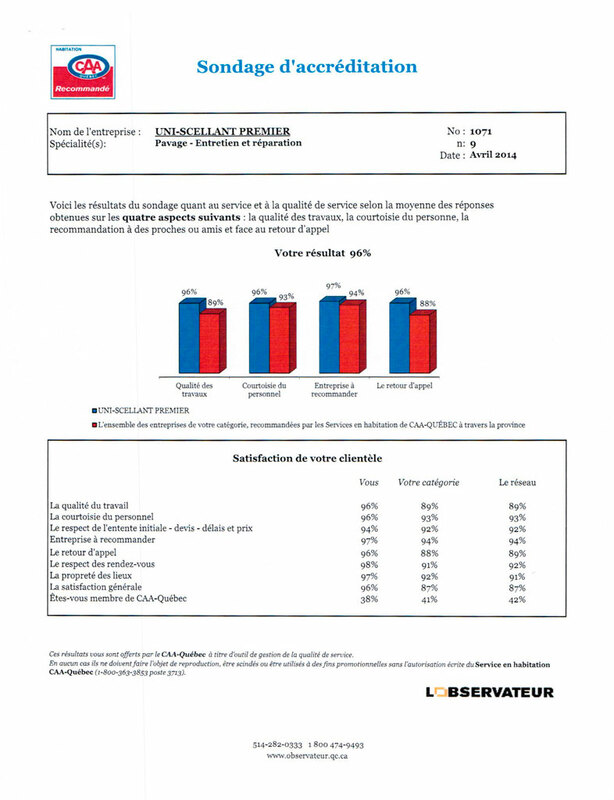 We are very proud of these results. ° Experience, required permits, professional affiliations, etc. ° Courtesy, speed, cleanliness, customer service, price, etc. 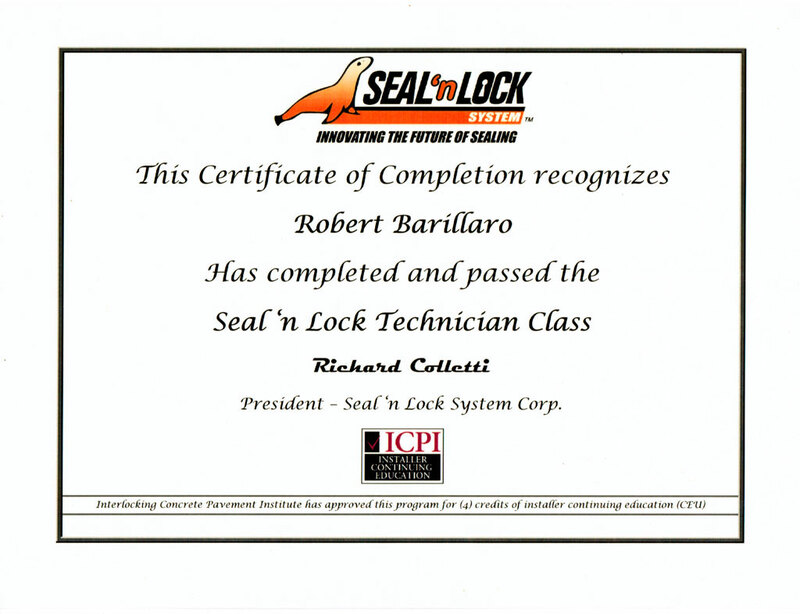 Premier Sealers has completed the Seal'n Lock training. The Seal 'n Lock System Corporation has recognized the need for change in the interlocking concrete paving stone sealing industry – not just in sealing products, but in the overall application process. The increasing demand for water-based products with low VOCs, as an alternative to solvent-based products, has generated a new technology – Seal ‘n Lock System. Our products are state-of-the-art, and address existing industry concerns regarding paving stones turning white and durability without the toxicity and disposal considerations associated with solvent-based sealers. 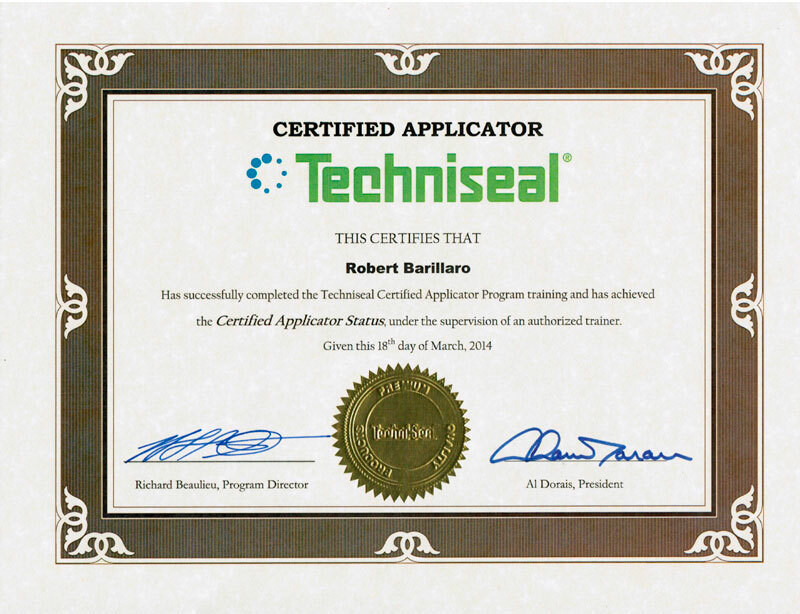 Premier Sealers is a certified user of Techniseal products. Techniseal offers high-end products that help consumers and contractors clean and protect exterior surfaces. 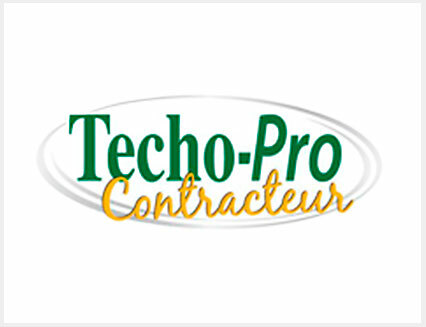 The company has become a major manufacturer of polymeric sand and products to the pavement and concrete industry. Paving stone manufacturers worldwide recognize the added value of Techniseal's innovative solutions for installation and maintenance of all development materials. The founders of the School for Advanced Segmental Paving (Pave Tech) said it best: "Invest in your employees, training is invaluable." Basically, educating the mind and company equals GROWTH. And Premier Sealers is growing. 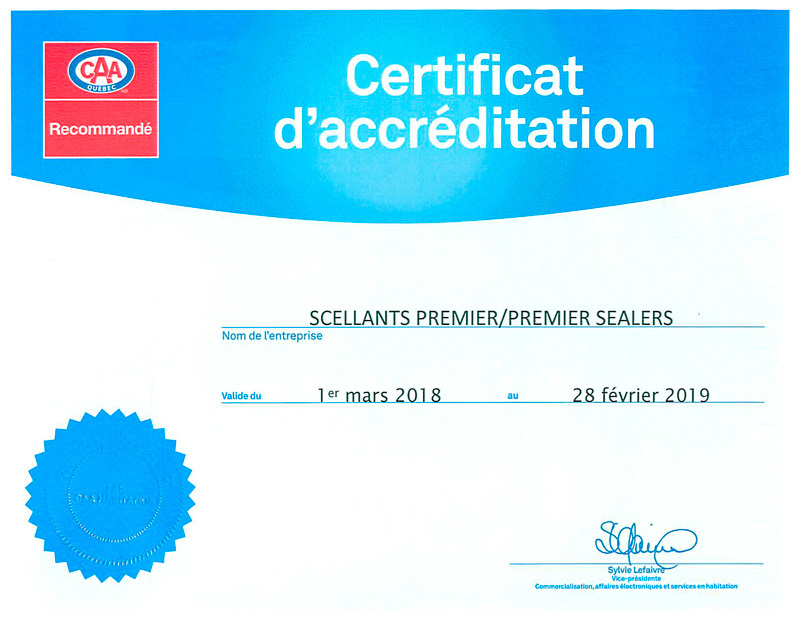 Premier Sealers is proud to be among the list of certified installers! 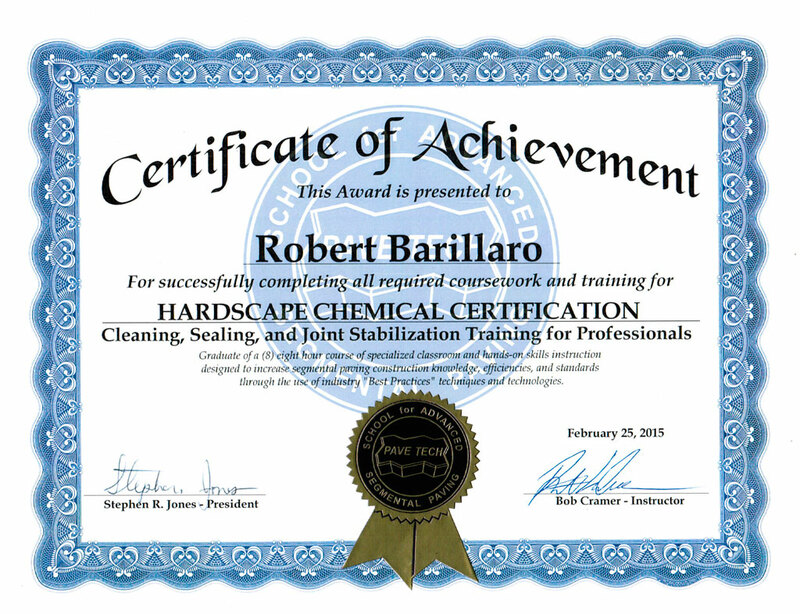 Pave Tech is a practical training center for installers working with chemicals for cleaning and maintenance of pavements. Total Safety certification classes meet federal regulatory requirements for the training and Transportation of Dangerous Goods (TDG). Premier Sealers is certified TDG.